We always offer free estimates and have solid workmanship warranties. 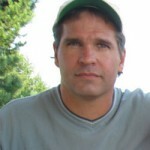 Find Out Why Spokane Customers Trust Inland Roofing & Supply. 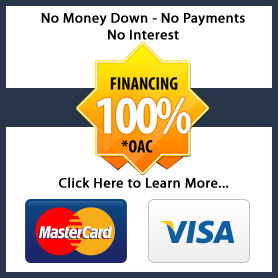 Please have us contact you to meet “the frontier of siding installation companies in Spokane”. Our product line includes: Roofing, Siding, Soffit, Fascia, Windows, Aluminum Patio Roofs, Decks, Doors, Skylights, Gutters and Egress Windows. Inland Roofing began in 1938. John Edwards, Sr. founded the company. 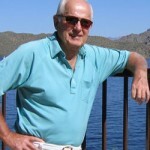 John Sr. traveled around Spokane and the Inland Empire. (The Inland Empire is considered the Eastern part of Washington State and part of upper Idaho.) John traveled all over these parts of Washington and Idaho talking to homeowners about us and home improvements his company could offer. John Sr. brought along samples of siding, roofing and insulation. World War II interrupted his diligent activities from 1940 to 1945, as roofing material was not readily available during the war. After the war the company formally opened as Inland Roofing Co. in 1949. The name eventually changed to Inland Roofing & Supply Co. in order to reflect additional product lines. Inland sold materials direct to homeowners, which was a huge success about us. This was a time period where people were enjoying having many choices in products. Inland built a showroom created for homeowners. Inland also sold many complete siding installation packages to homeowners and installers. Inland began teaching siding and roofing installation and selling installation jobs. To this day, many siding and roofing installers located in Spokane and the Inland Empire were originally taught by Inland Roofing & Supply. These trained installers eventually went out on their own and formed their own siding and roofing businesses and taught others the siding and roofing trade that was passed down by Inland. This was not a planned training to have these installers leave Inland once trained and working for Inland. This was simply how many small businesses began and competition became what it is today in Spokane! The Company prospered with about 7,300 customers that enjoyed everything about us during this time period throughout the Inland Empire. 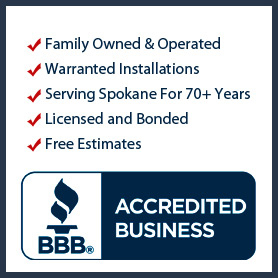 Inland Roofing & Supply became a member of the Better Business Bureau in 1955. John Edwards, Sr. was on the Board of Directors of the BBB for many years. 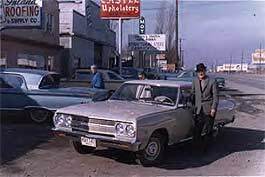 In April 1972, Richard Edwards who is the son of the founder, had decided to move back to Spokane where he was born, and take over the family business. Richard had to resign from Boeing Airplane Co. in order to make this generation “change of the guards” happen. Inland added another 14,000 additional customers who enjoy everything about us during this time period. In 1996 we incorporated and became Inland Roofing & Supply Inc. Currently John Edwards, son of Richard, is posturing himself to eventually take over the company when Richard retires. At Inland Roofing & Supply We're Proud To Have A Long List of Over 21,000 Satisfied Customers! Print Our Coupons & Save Money!